With our project, we aim to illuminate the story of the meat you buy in store and make meat buying more personal. We visualise our project in form of a mobile application. 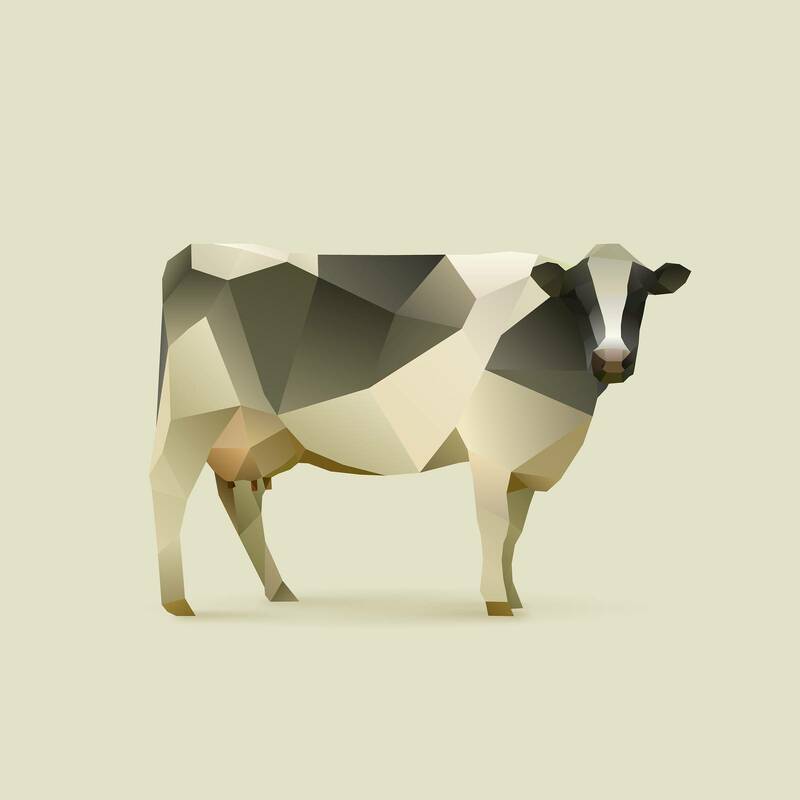 Our goal is to make the origins of Swiss meat more transparent to the end user. In an ideal version, the client should be able to scan a QR code on the meat package, and in return get specific information on the product. Our idea is interesting for the consumer, since it makes responsible buying easy. He now has a clear idea of why he might be spending more money for local meat and quality. Another key aspect is that it makes the buying experience personal. While meat is not the product with the lowest CO2 emission, it sure does profit the environment if it is locally produced. With our app, we aim to push consumers to make environmentally friendly choices. For the producer/farmer the app is favourable, since it justifies the price he is demanding for biologically/locally produced meat. For a prototype, we are using the data traitafina is publicly offering the consumer. Traitafina is a local food maker that guarantees the consumer that he can trace every product from birth to death. This data can be accessed by scanning a code on the product or typing the earmark in on this website: http://www.beefnet.ch/BeefNet/spg. On the other hand we used the "Tierverkehrsdatenbank" (TVB), to complete the information already found on the previously mentioned website. In the future, we would hope that larger shops, such as Migros and Coop are implementing more exact labeling techniques, so that their products could also be traced.